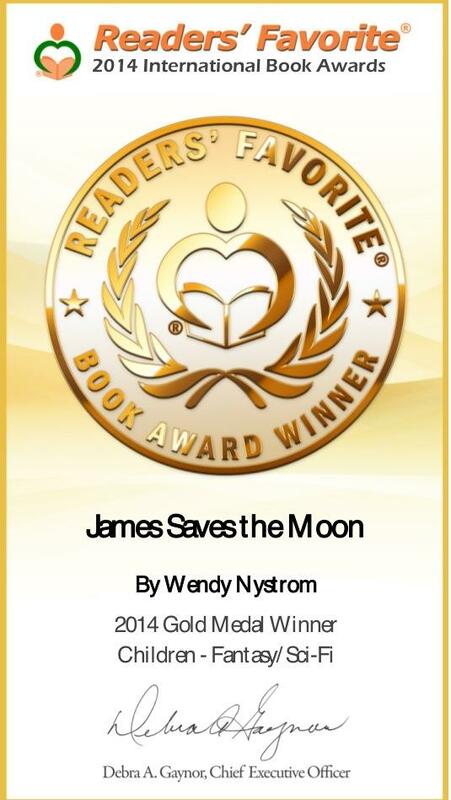 James Saves the Moon by Wendy Nystrom: This is for the younger kids. My 5 year old LOVED having me read this to him. And he loved finding a dragon in every picture. The story is adorable, and teaches some too. My son learned about Iceland, and he learned that nothing is ever out of reach, if you try hard enough, and believe it can be done! I loved it! 5 of 5 stars!